We have our first loose tooth in our house! Have you heard our story about loose teeth? in the mouth from a voice down below the gums. the rest of the teeth about their own impending journey. 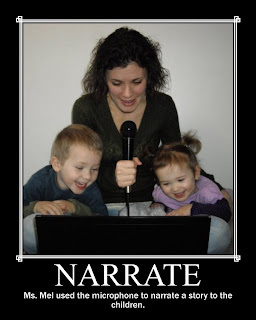 Our kids love to narrate stories to each other and to us. While they narrate, they come up with clever details and exciting twists and turns. They work well off one another to create the silliest story possible. 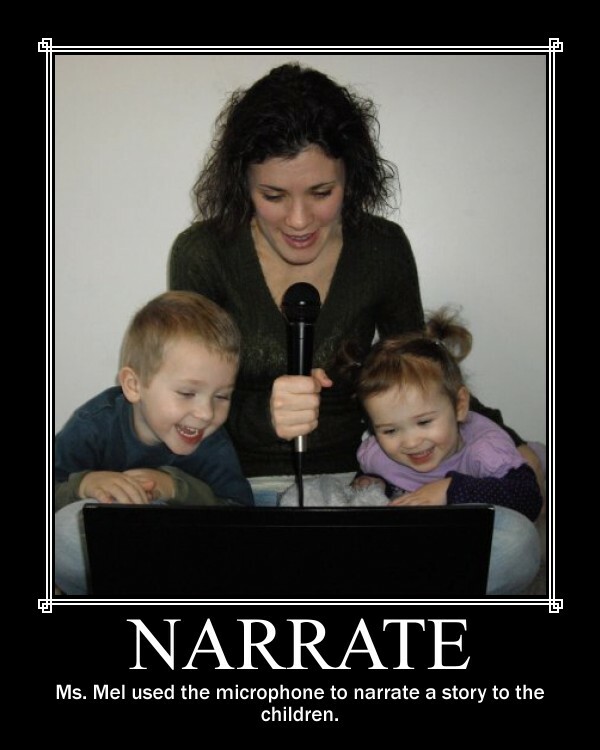 When do you narrate stories? Do you write your stories down or type them out? Share with us in the comments or on our Facebook page. Our other words that begin with "N"